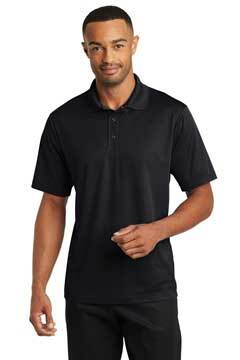 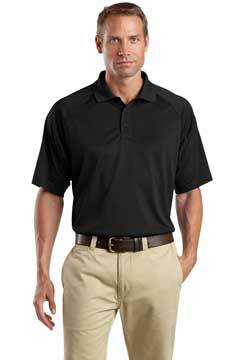 With strategically placed mic clips and dual pen pockets, our tactical polos are designed for event staff, security and law enforcement. 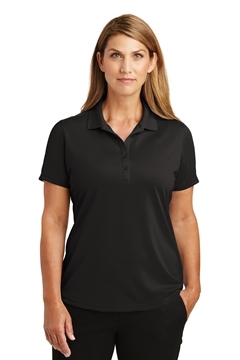 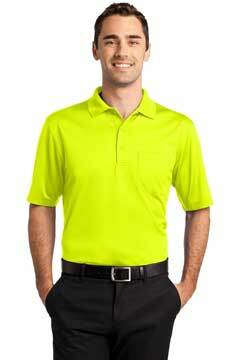 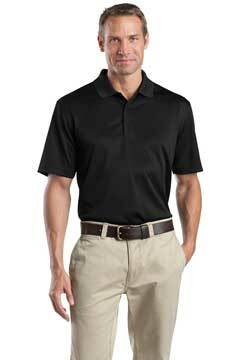 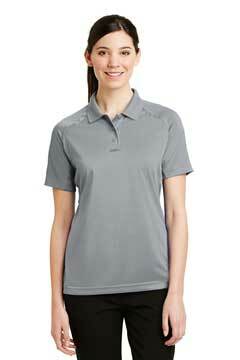 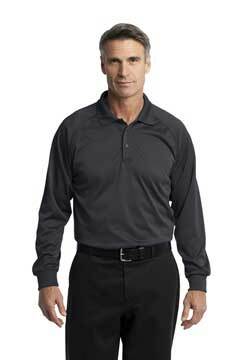 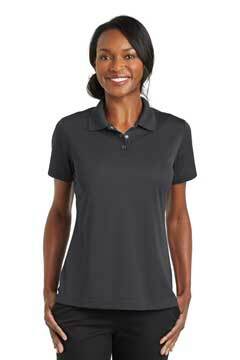 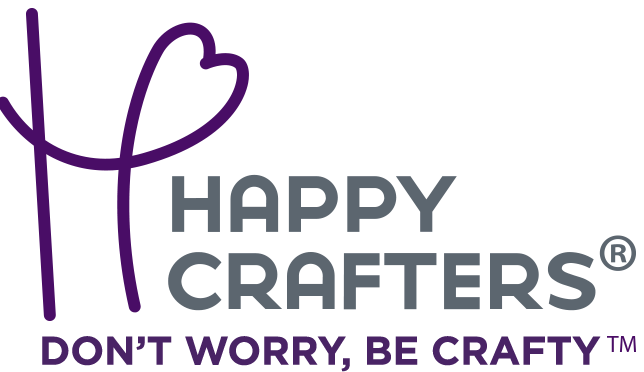 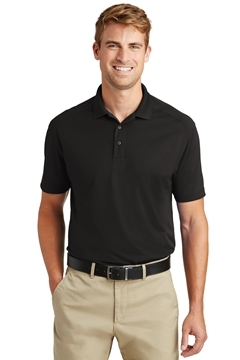  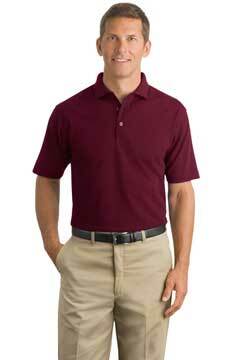 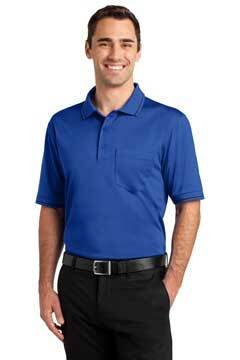 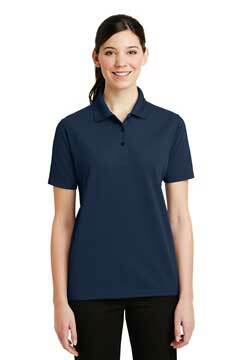 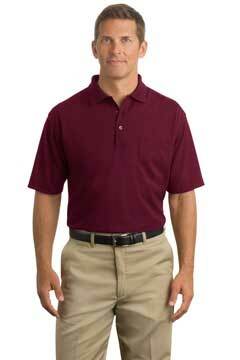 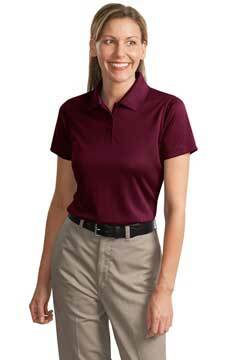 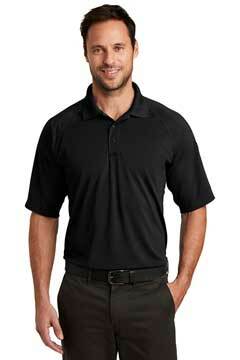 A button-free polo built specifically with the food and beverage industry in mind. 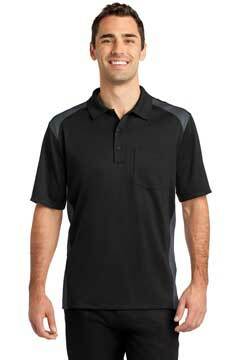 A heavy-duty workhorse at a lighter weight than our standard snag-proof polo.